New releases are always exciting! They bring new features, functionality, and enhancements that make your users more productive. They also help you continue to innovate as an Admin on the platform. We want to make sure you are enabled to bring these enhancements to your users so we’ve hand-picked some top new features for you to take a look at in Release Readiness Live. We’ve also put together a sample presentation in the Release in a Box enablement kit so you have all the tools you need to present these features to your users. 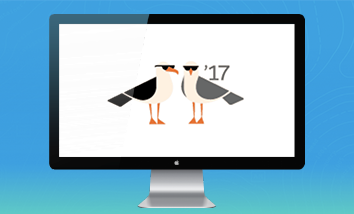 On May 25, 2018, the Admin EVs and PMs prepared you to bring awesome new features to your users this Summer. If you weren’t able to log in and join us live, or if you just want to relive the fantastic demos (and Mike’s swim floaties), you can catch the recording here. — Records can now be used in Validation Rules! And stay tuned for the new Trailhead module coming out soon focusing on how Admins can use Custom Metadata Types! 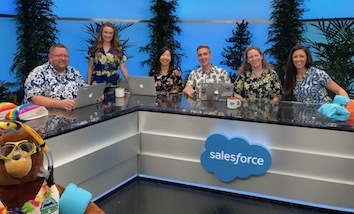 Sara Asher, Director, Product Management kept the Summer ’18 fun rolling in the third segment all about Einstein Prediction Builder. Einstein Prediction Builder is in beta for the summer release. 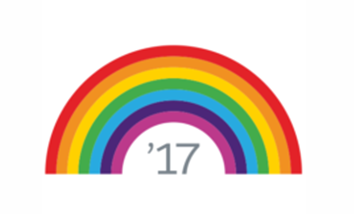 It is a tool for Admins that gives them the ability to create their own custom predictions within Salesforce. Admins are able to use their knowledge about problems in their org, feed that information into the Prediction Builder wizard, and get custom predictions pushed back to their org to integrate into current business processes and solve problems! Sara’s demo is amazing, and built-out to show lots of goodness. 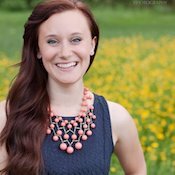 To get the most out of her segment, click through to 28 minutes and jump in from there. — There are now more ways to discover and adopt Lightning. 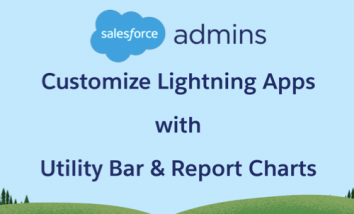 Better in Lightning pop-ups, the Lightning Usage app, and the ability to turn on Auto-Switch if Lightning is already enabled in your org are two of the most noteworthy ways. — End-users can display Trailhead badges right in their Salesforce environment profile! There was also two lively question and answer sections in this webcast that had tons of great information, so be sure to watch for both of those as well. So now you’ve read the Release Notes, watched Release Readiness Live, and are ready to bring a wave of summer fun to your users. Download the Release in a Box enablement kit! This kit has everything Admins need to prepare and deliver a 30-minute presentation on Summer ’18 end-user functionality to their team, stakeholders, or user group. Learn more about tools that were covered in the Summer Admin Preview!